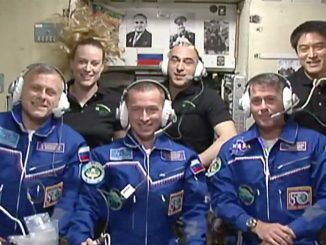 While the Virts crew could have returned to Earth on schedule this week, that would have left the station with just three crew members — NASA astronaut Scott Kelly, Mikhail Kornienko and Gennady Padalka — for an extended period. Russian managers opted to keep Virts, Cristoforetti and Shkaplerov aloft for an extra few weeks to ease the near-term workload and to shorten the gap between their departure and the arrival of their replacements. 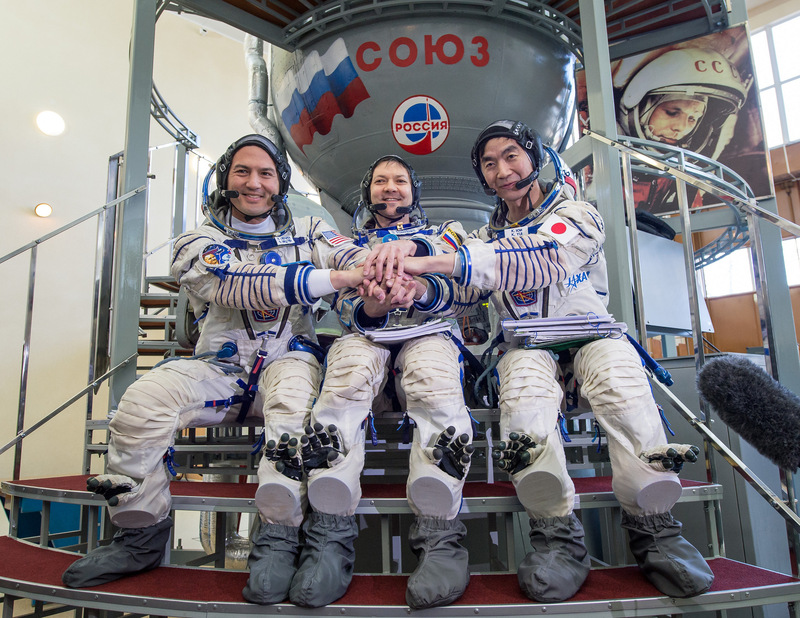 While the Russians did not announce a date for the Soyuz TMA-15M entry and landing, sources say June 11 appears favorable based on the station’s orbit. 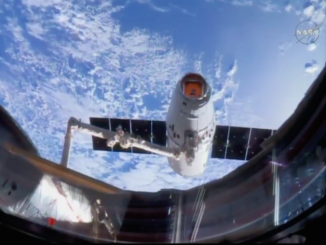 Assuming that schedule holds up, Cristoforetti, making her first spaceflight, will set a new record for the longest single mission by a female, eclipsing U.S. astronaut Suni Williams’ 195-day total on June 7. 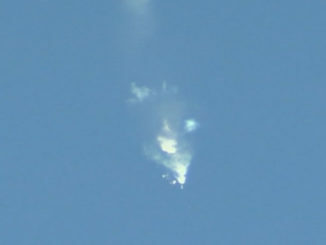 The Progress mishap that threw a wrench into Russia’s crew rotation schedule occurred April 18 when a malfunction of some sort toward the end of an upper stage rocket firing damaged the M-27M/59P cargo ship just before or during spacecraft separation, imparting a rapid spin.